As well as significant investment in our cutting services, we have also invested in our edge banding capabilities. 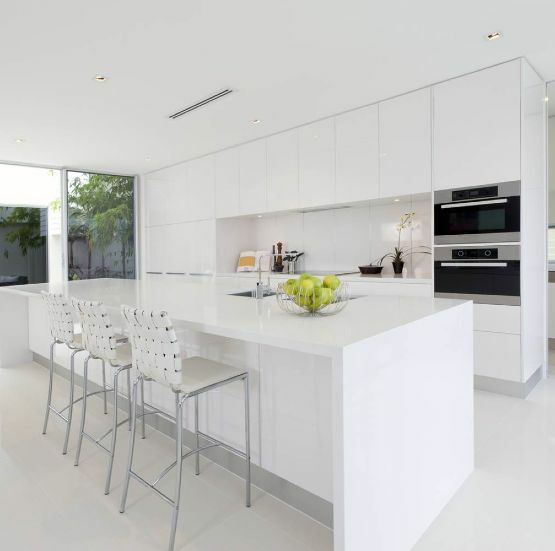 We have the ability to cut and edge panels to the highest possible standard, guaranteeing you get the very best results. 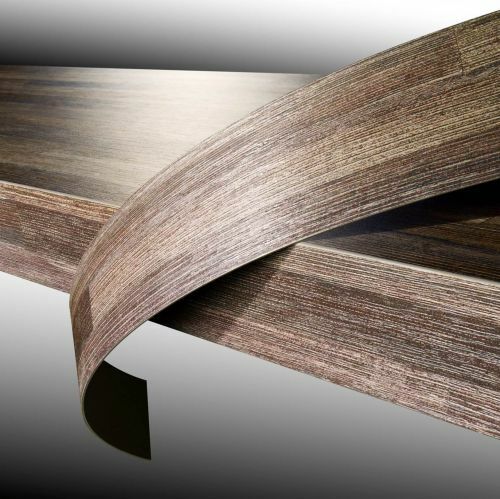 Our extensive range of melamine and veneered boards means that our range of edging is just as vast. We supply traditional melamine, ABS and real wood veneered edging, all of which can be applied to the board of your choice. 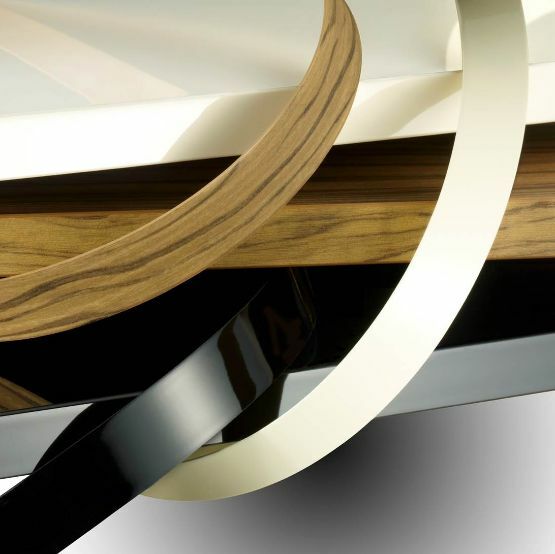 (Please note that the real wood veneered edging can only be applied up to 2mm in thickness). We have the ability to apply matching edging as required. Our in-house service offering is supported with a full range of cut and edge panels, all available ex-stock in a variety of sizes, plain colours and woodgrains, providing our customers with industry leading product availability and service levels in processed furniture panels. You can view our full range of cut and edged boards here. The majority of our furniture panels are bar-coded and every panel we produce is FSC® Chain of Custody certified. Meyer are able to produce bespoke cut and edged boards from stock and have them delivered within 5 working days. If the board needs to be cut only the delivery time is 3 working days*. Our no minimum order quantity gives our customers the flexibility they need and all orders qualify for free delivery regardless of size.